310 anime images in gallery. Tagged under Yu-Gi-Oh! Duel Monsters, Ogata Megumi and Yu-Gi-Oh! 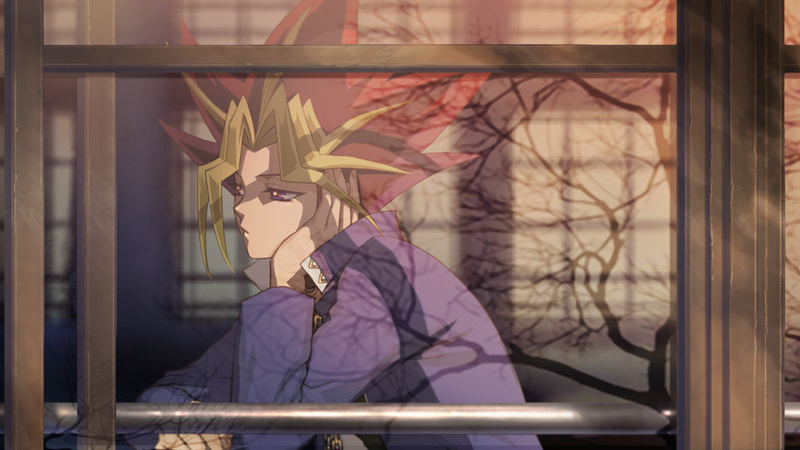 Season Zero. 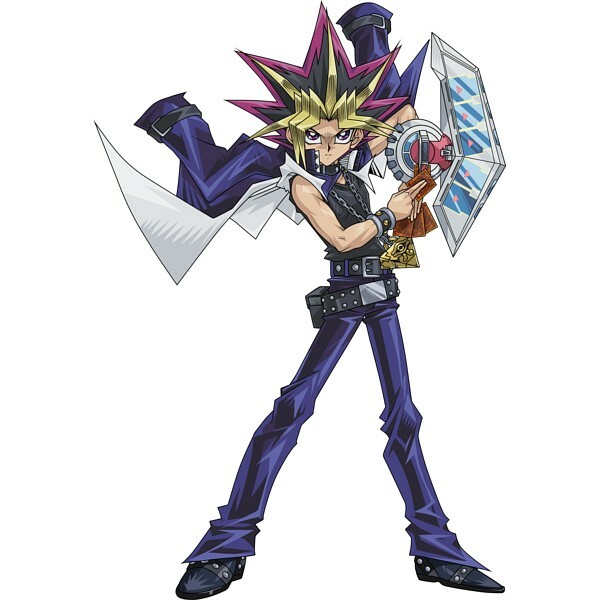 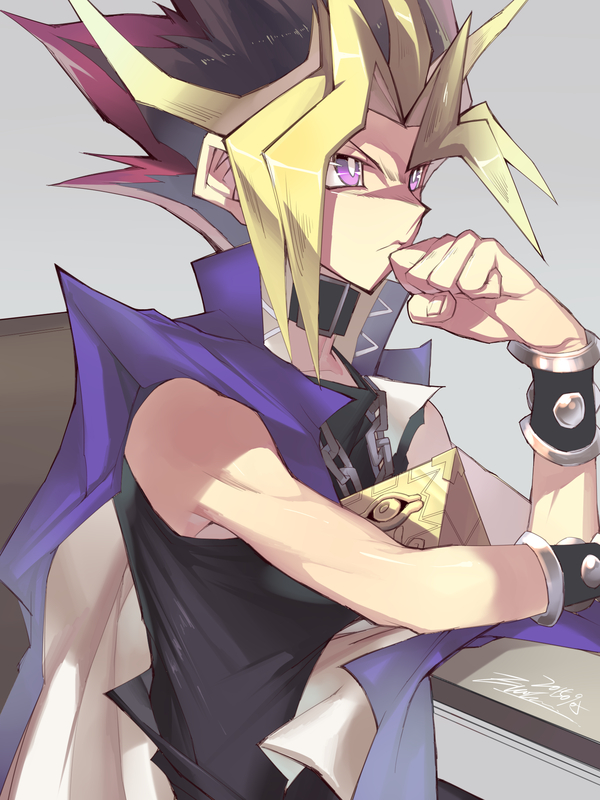 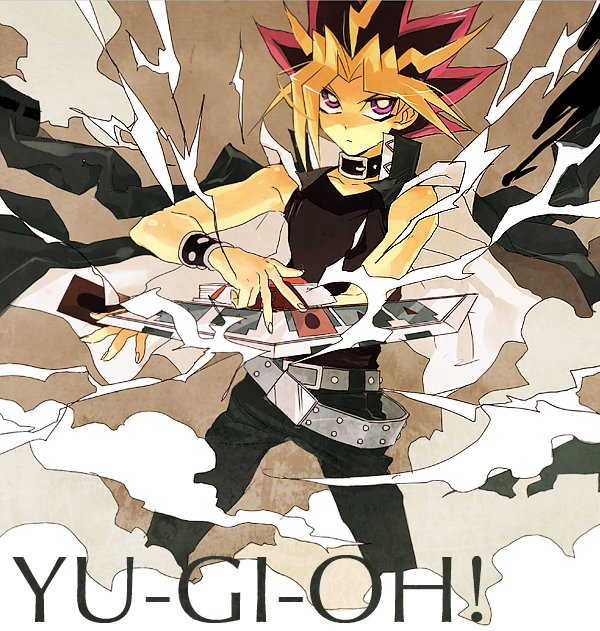 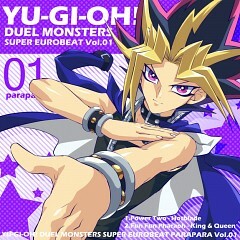 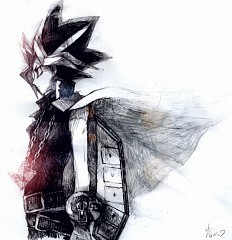 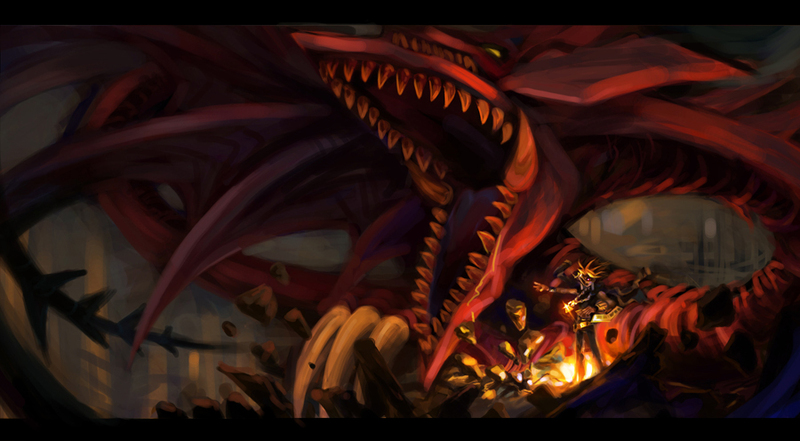 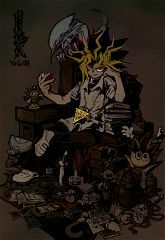 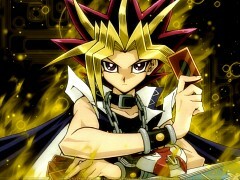 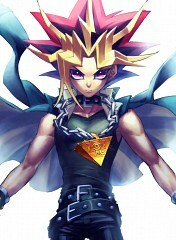 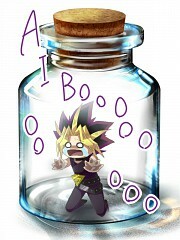 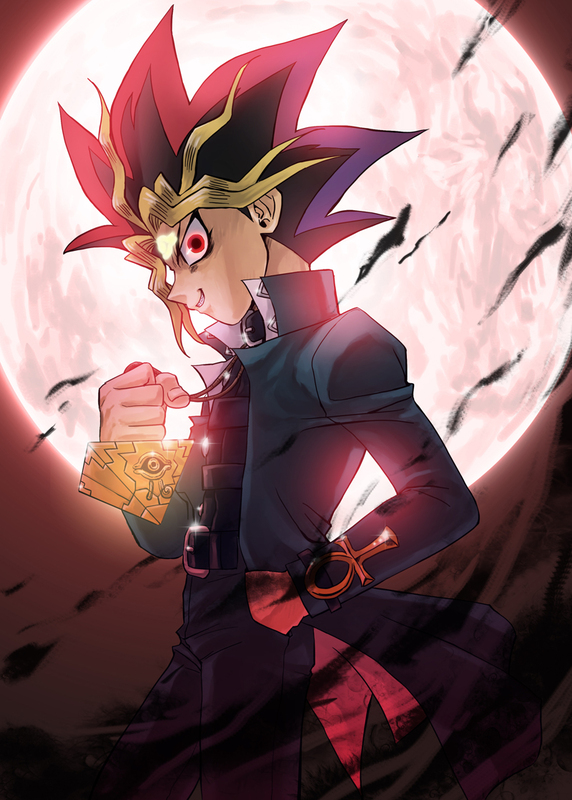 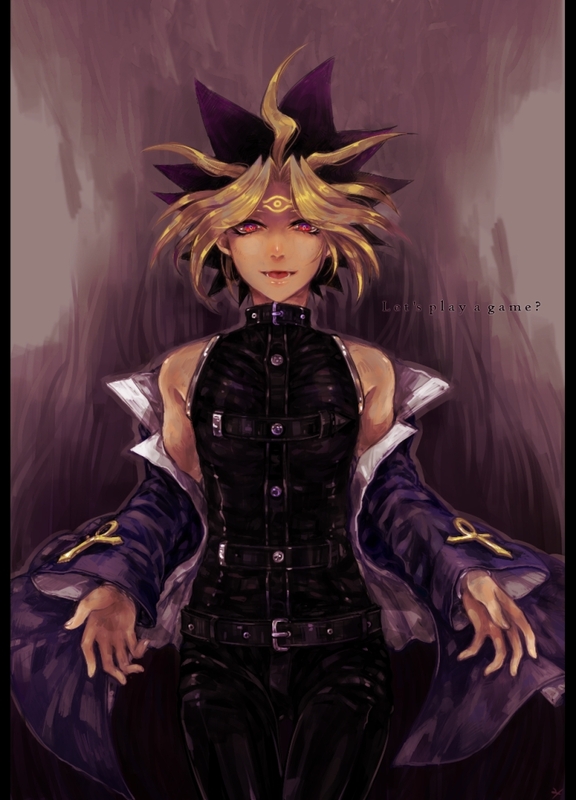 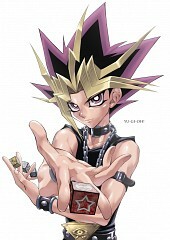 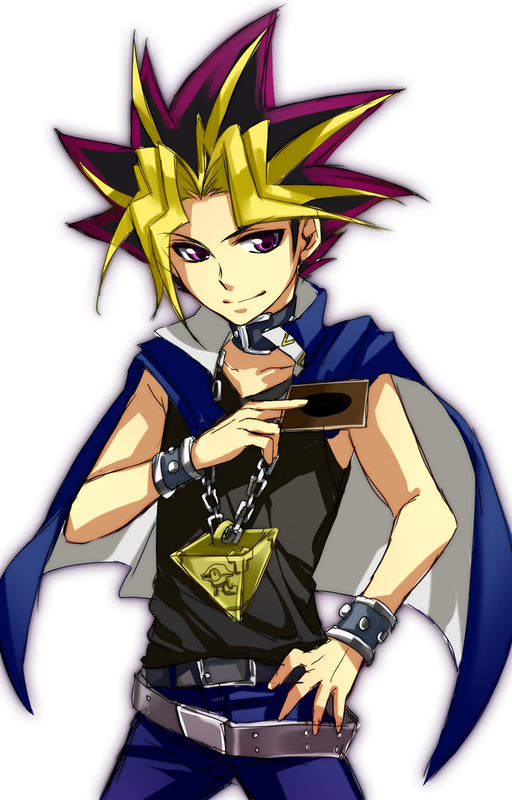 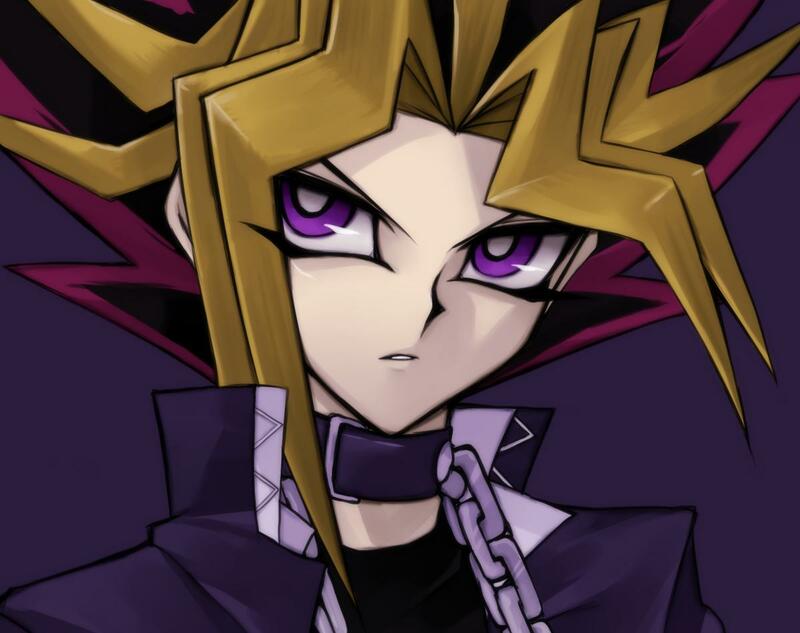 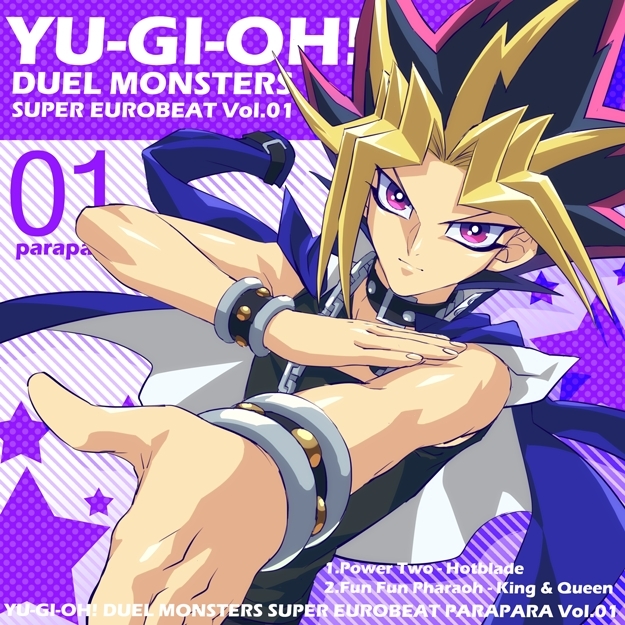 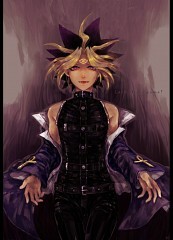 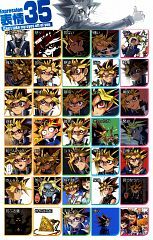 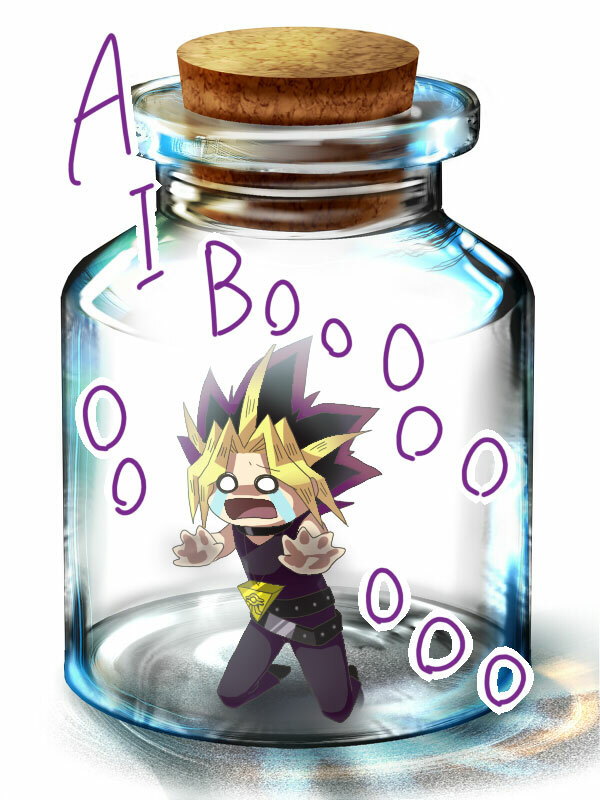 Yami Yugi is the spirit of Pharaoh Atem that has been sealed in the Millennium Puzzle. 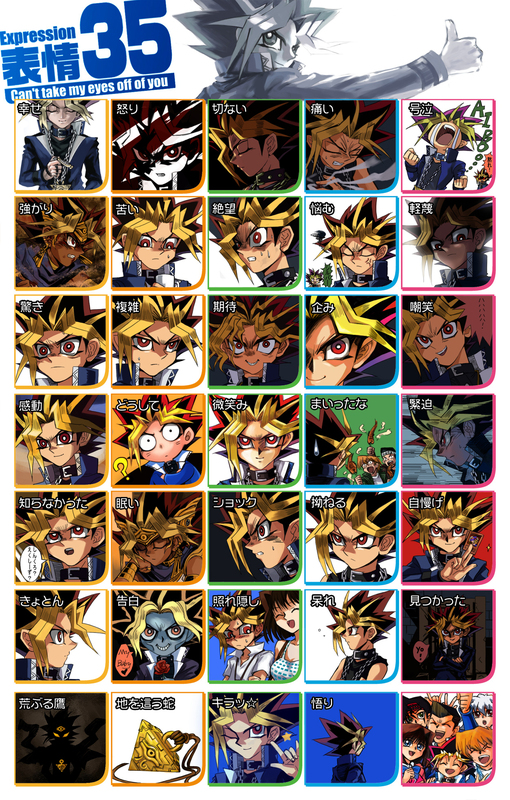 He is the main protagonist of the original and second series, along with Yuugi Mutou. 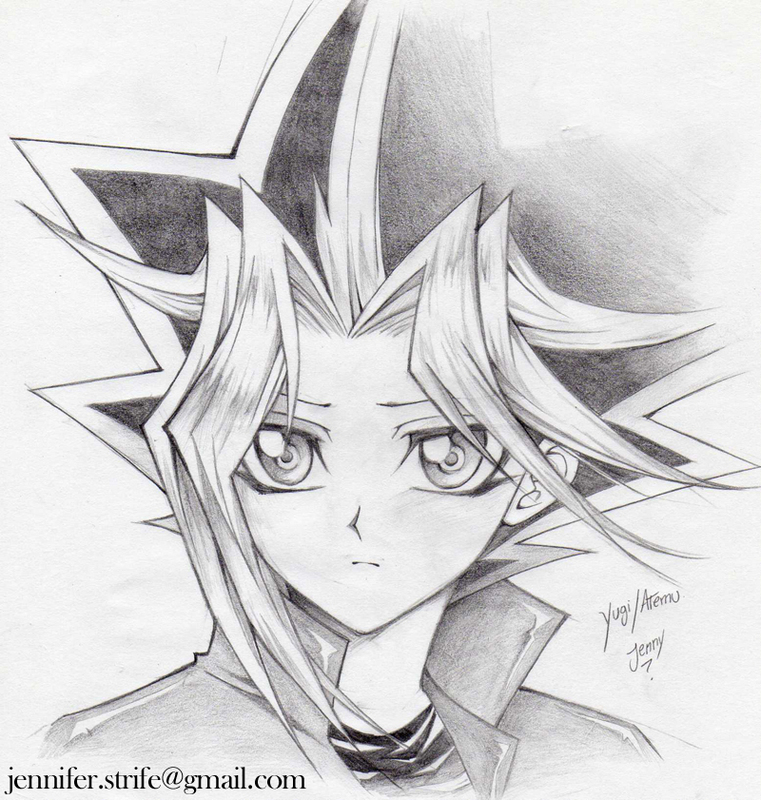 Together with Yuugi he holds the title "King of Duelists", by winning in the Duelist Kingdom, Battle City, Grand Championship and Battle City V2 (in GX anime) tournaments. 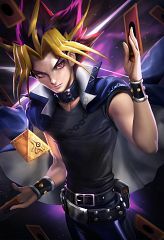 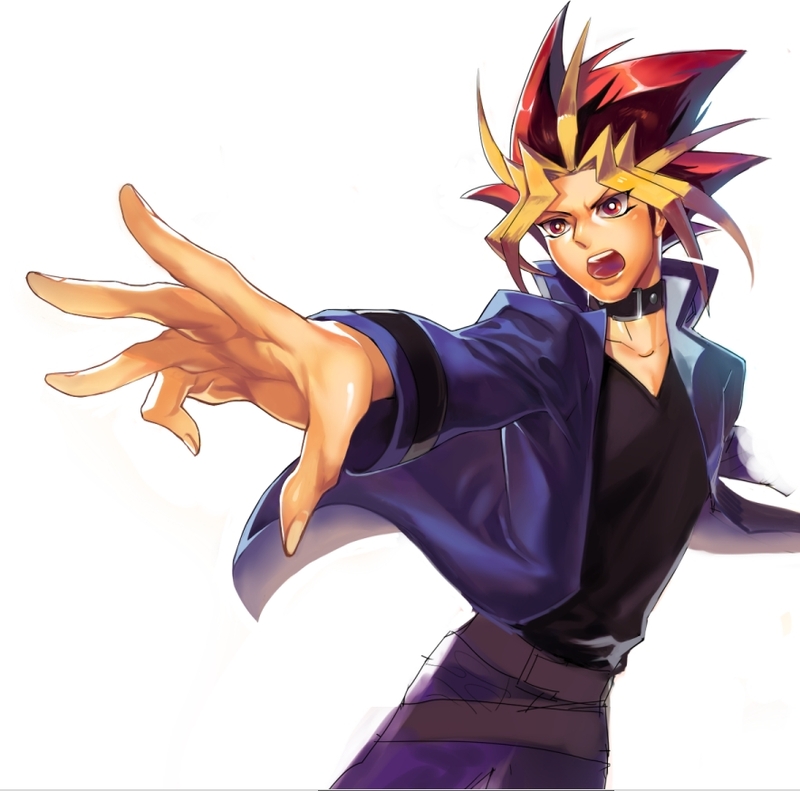 After Yuugi Mutou solved the Millennium Puzzle, Yami Yugi resided in Yuugi's body and would take possession of it when Yuugi or his friends were in danger. 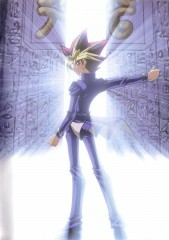 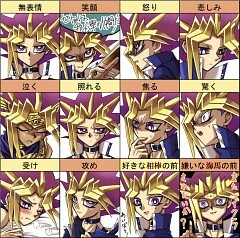 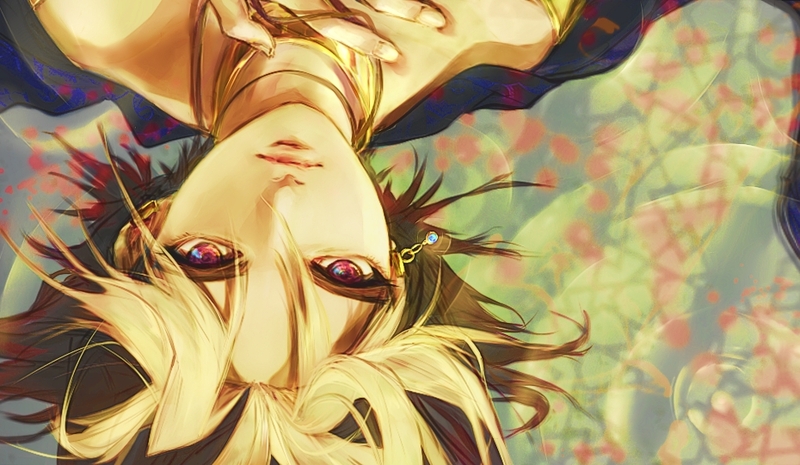 After Yuugi became fully aware of Yami's existence, Yuugi could voluntarily give control of his body to the Pharaoh; occasionally before one would give control to the other, they would, as souls in the mind of the one controlling Yuugi's body, converse with each other, usually about their options of what to do when in difficult situations.